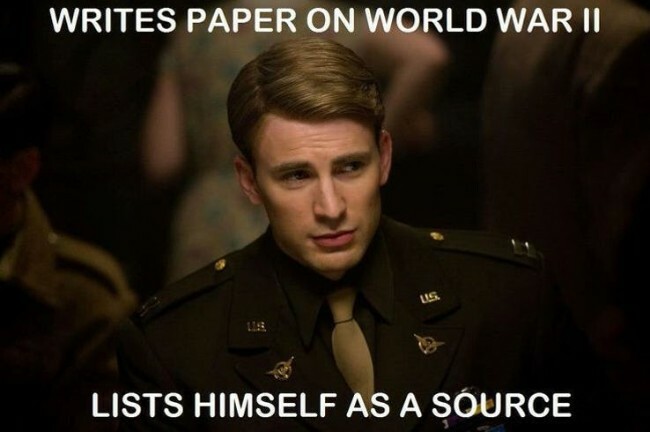 Captain America is one of the most favorite SuperHero of Marvel comics, of course after IronMan. 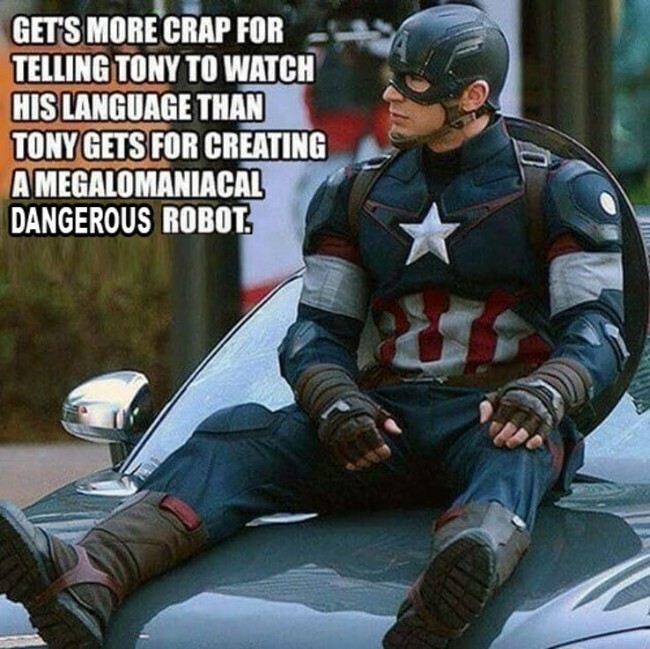 Captain America is also the most revered and loved superhero of all times across the MCU. 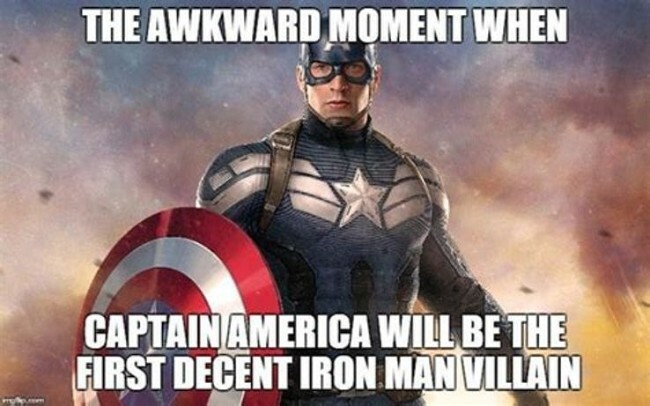 With no doubt, Captain is one of the most grounded superheroes in the Marvel’s Universe. 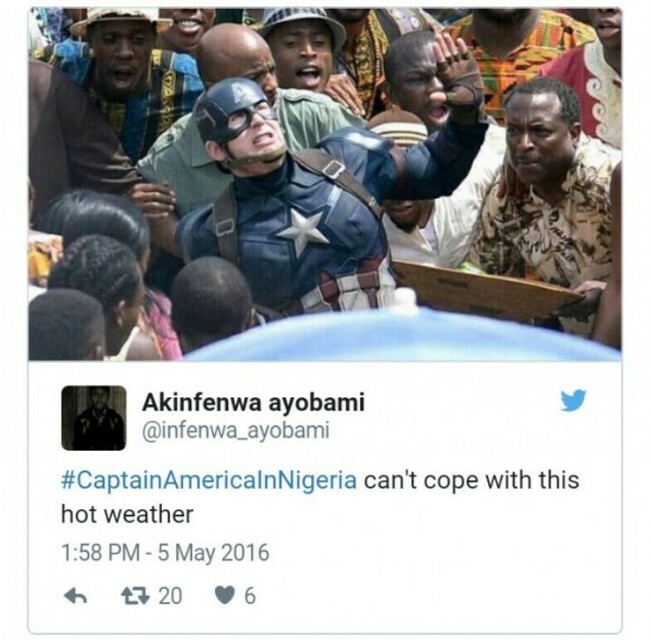 One of his best dialogue int he movie Avengers Infinity War “We Don’t Trade Lives” also tell about his character in the movie. 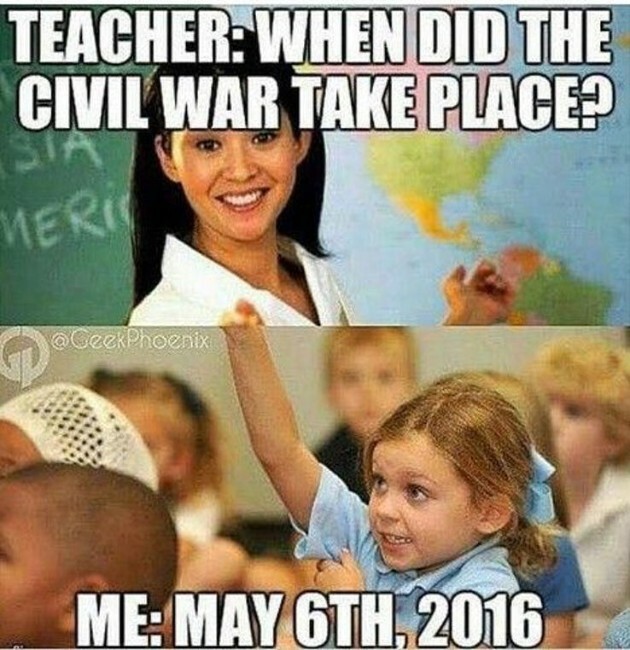 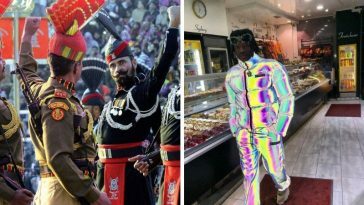 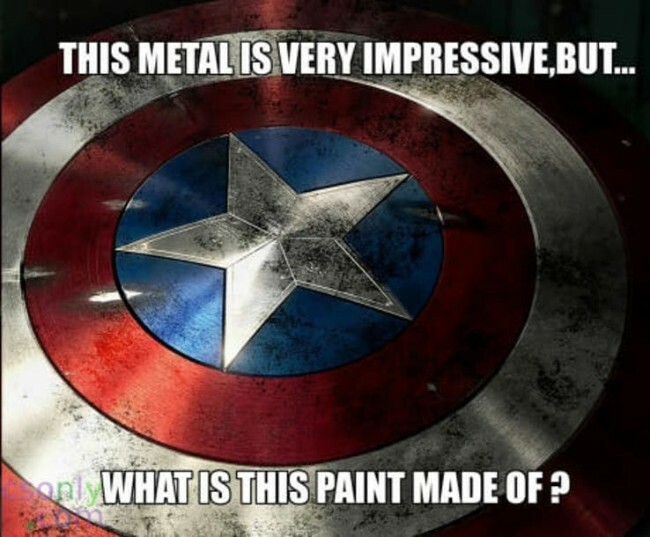 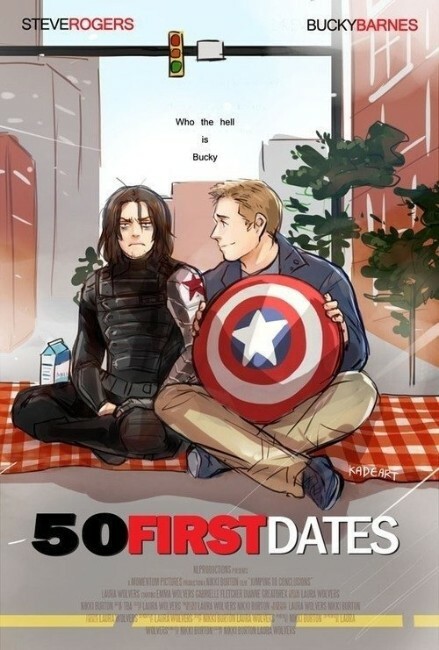 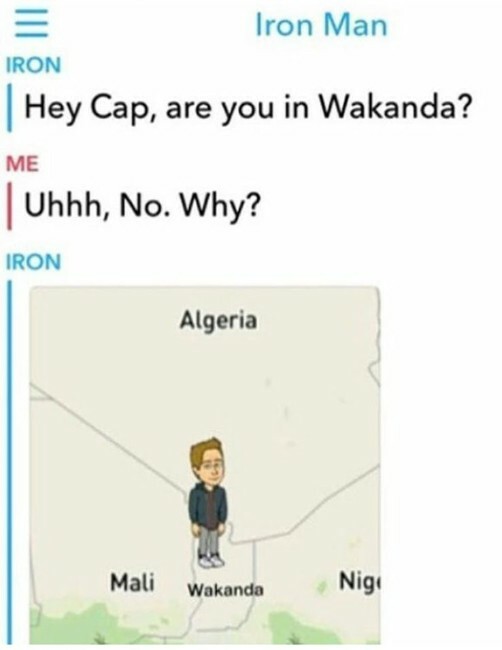 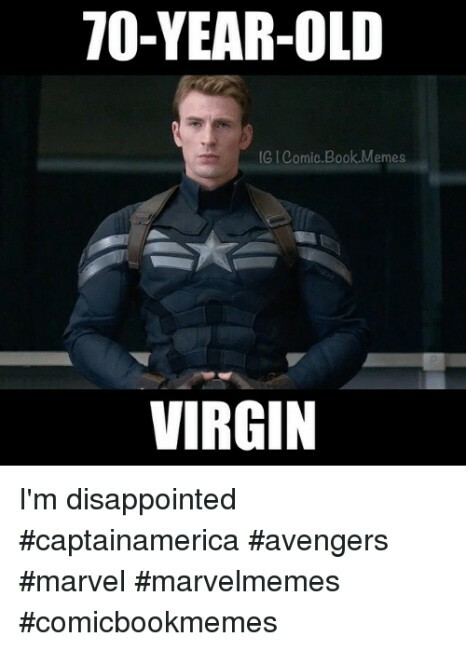 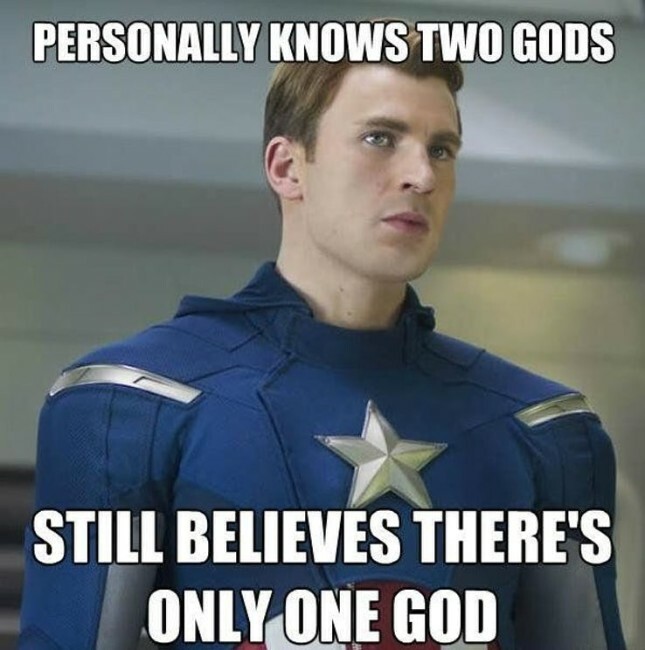 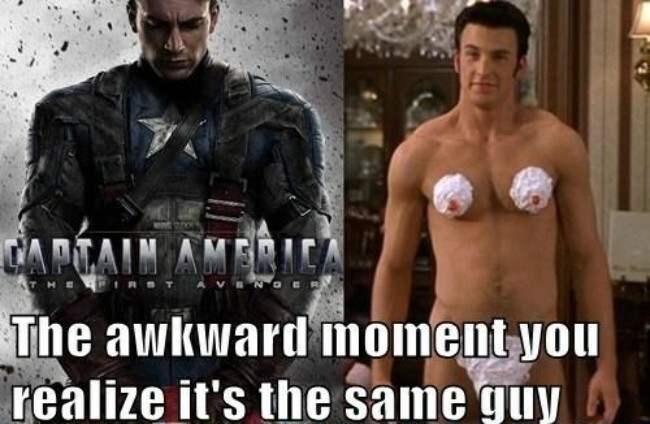 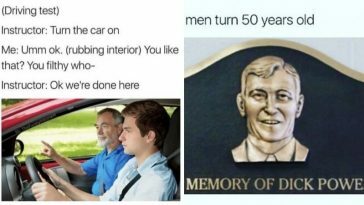 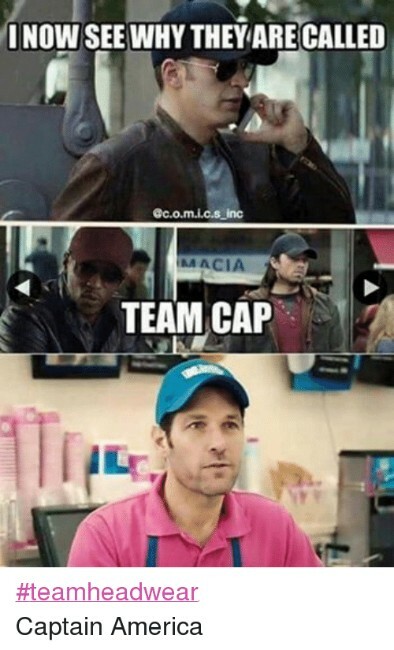 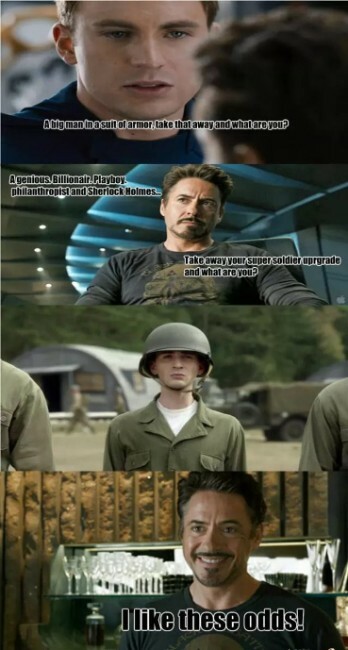 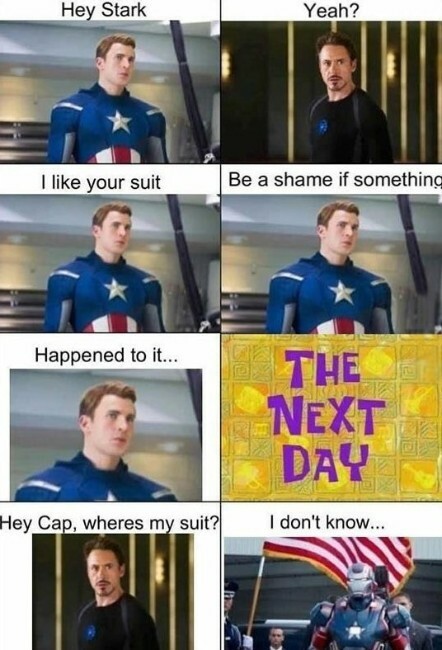 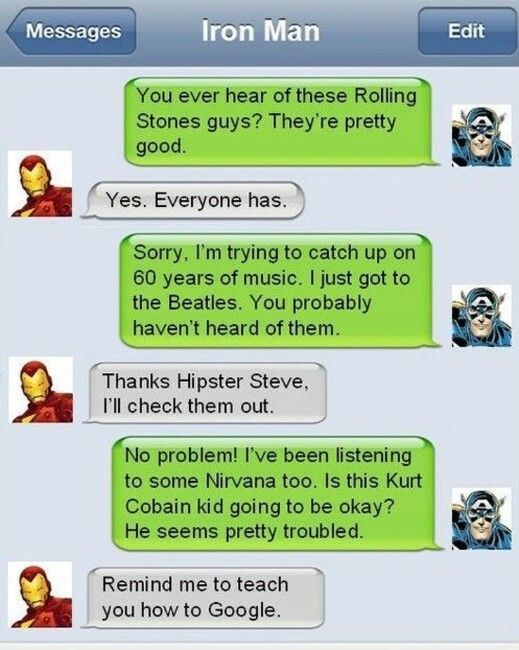 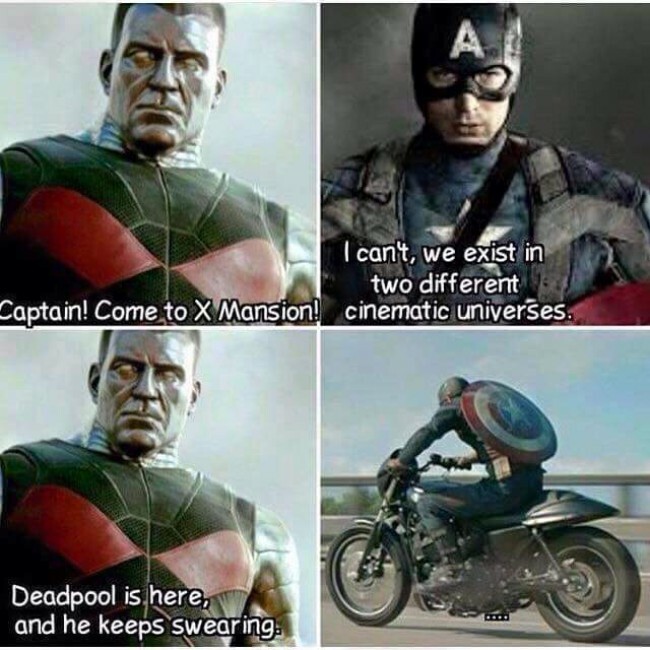 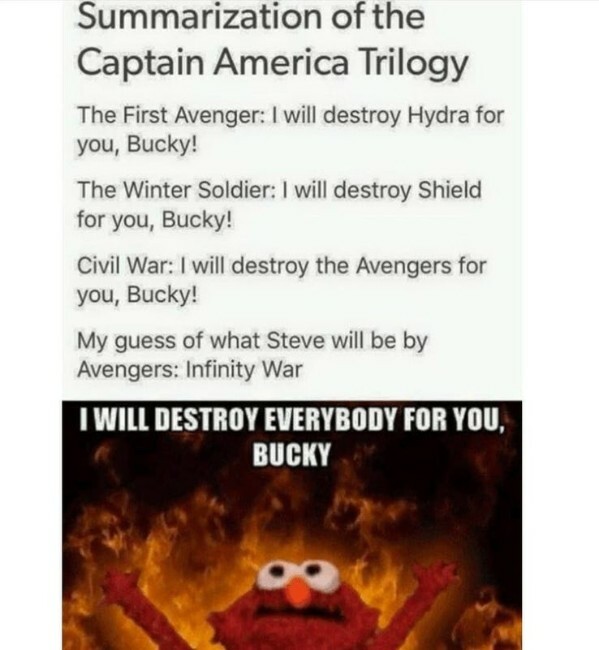 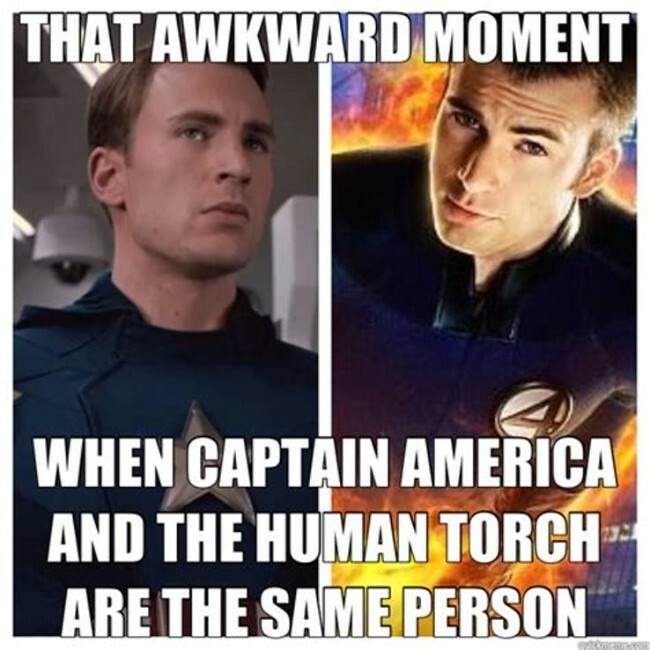 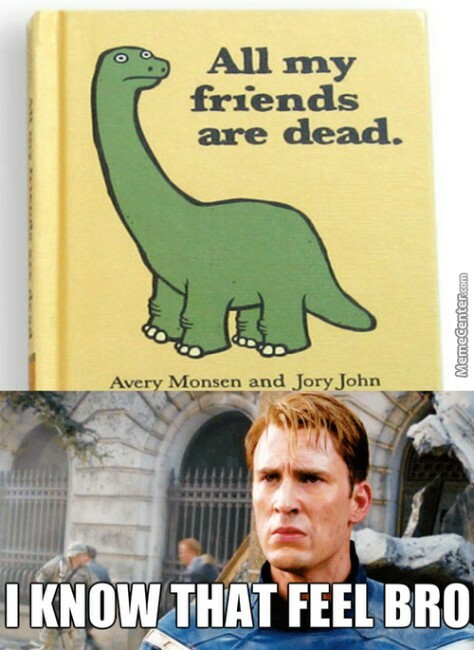 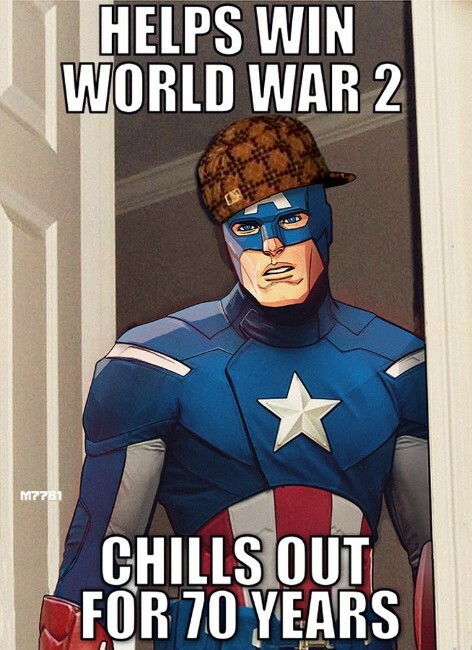 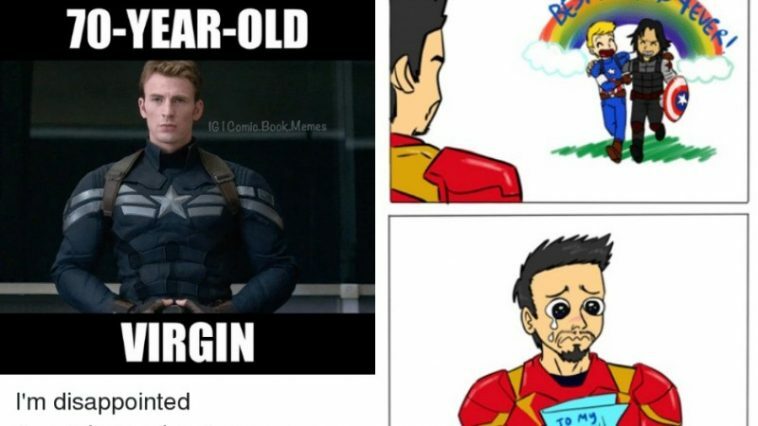 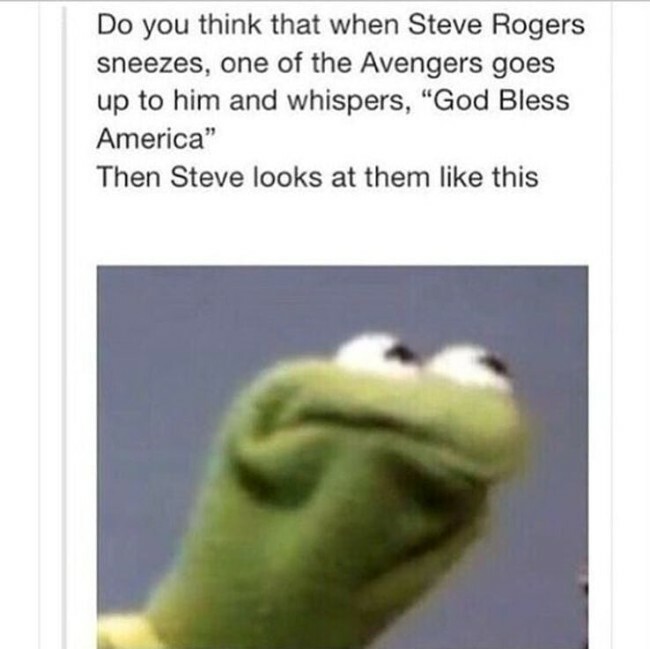 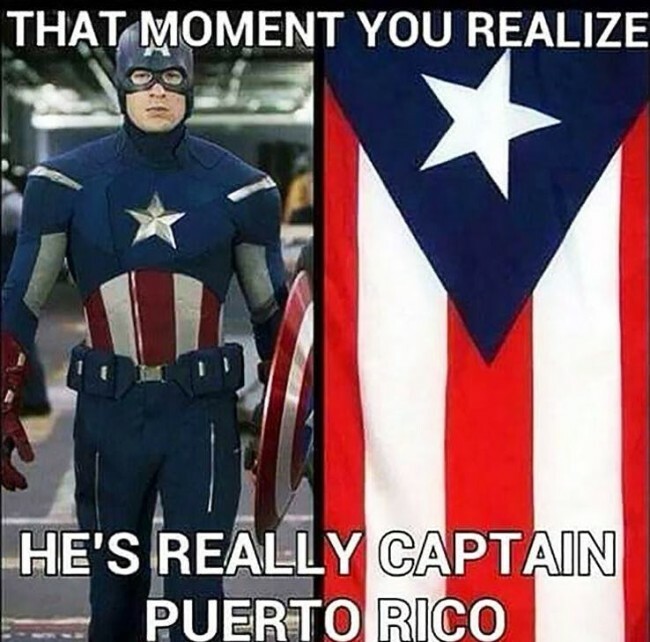 As Captain America has become famous in our pop culture, peoples are started making some hilarious memes. 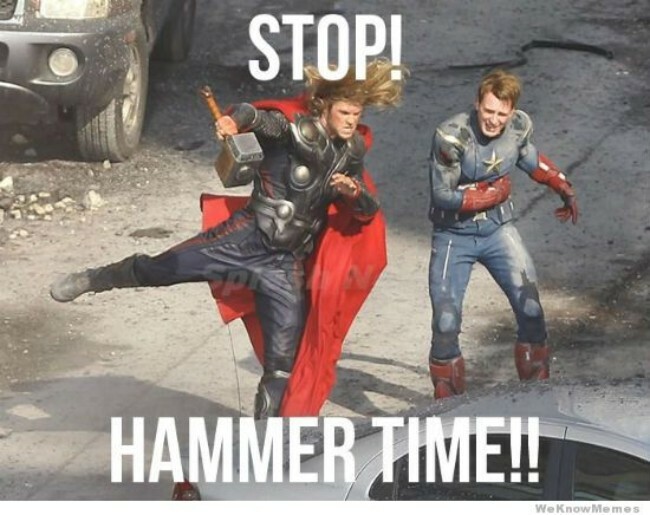 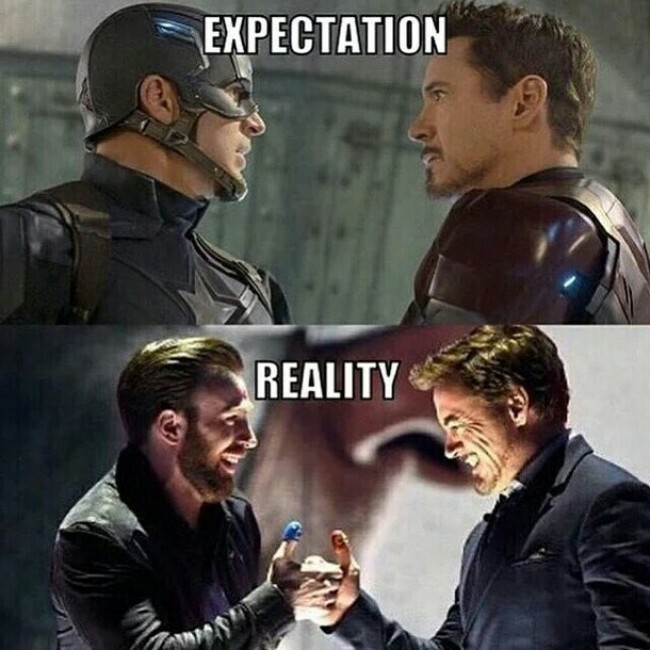 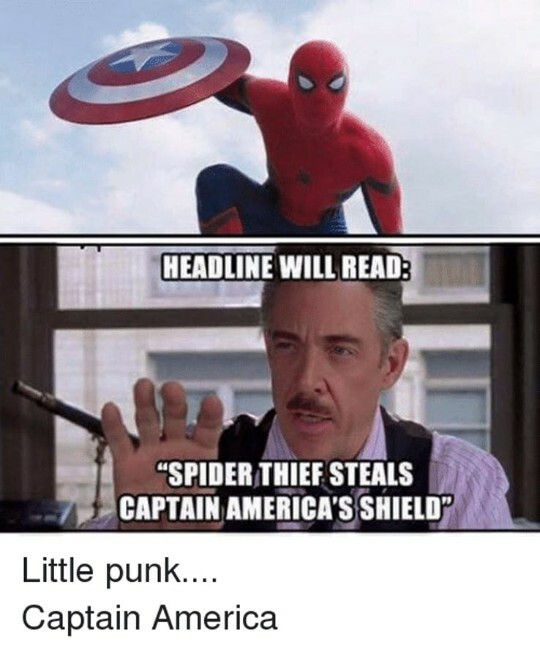 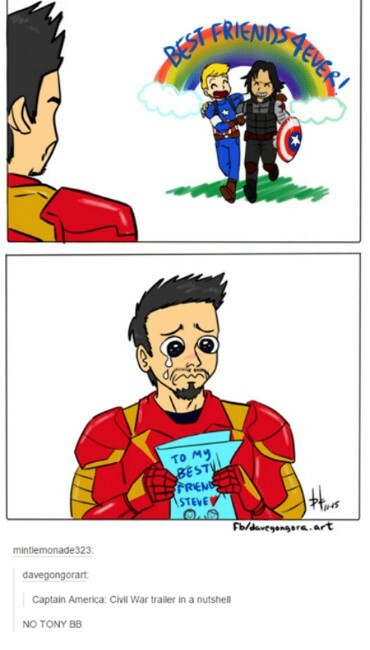 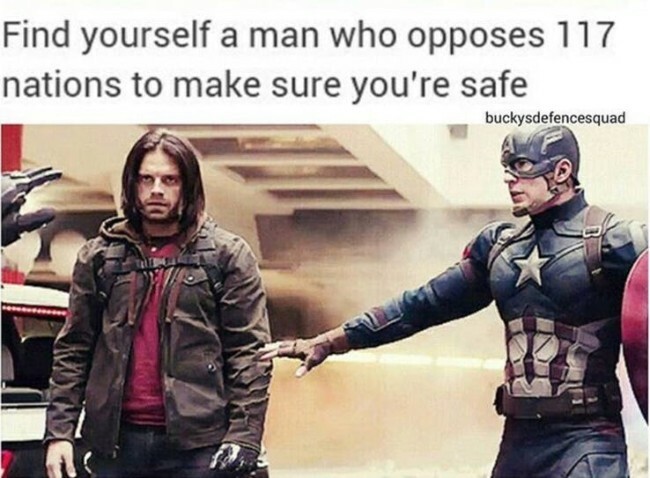 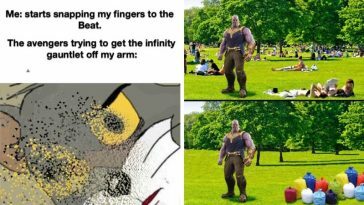 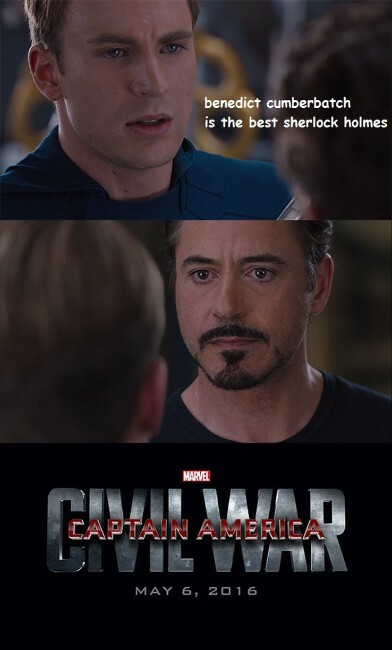 About Captains fight with Tony Stark of about his shield peoples get very creating and funny while making these funny memes. 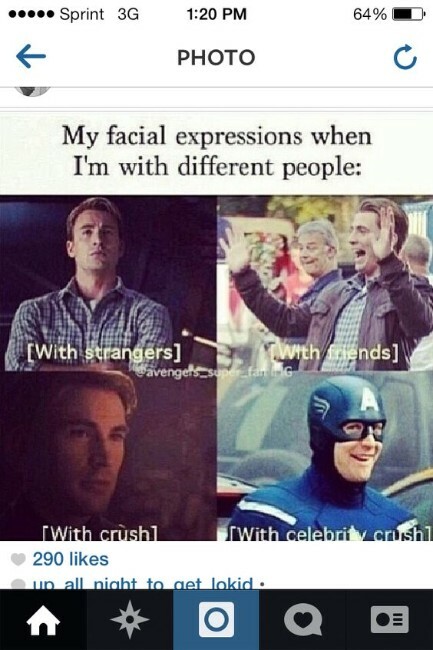 Not to forget the special one (So. 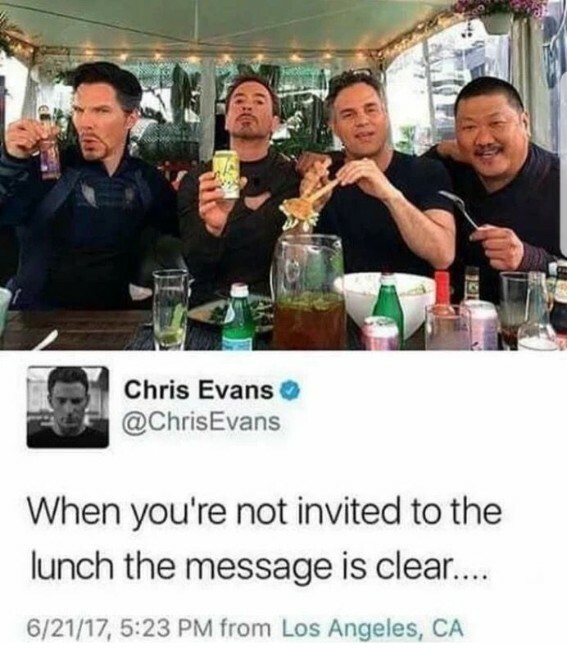 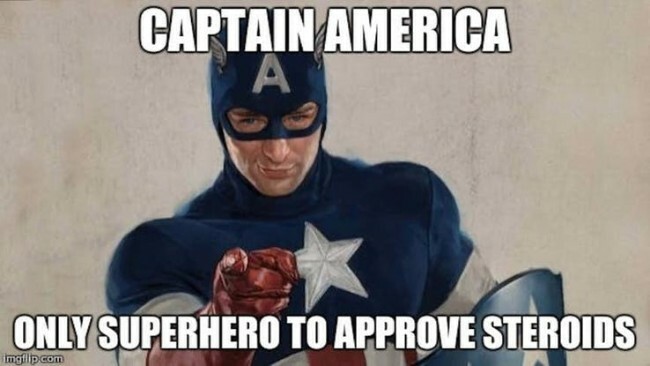 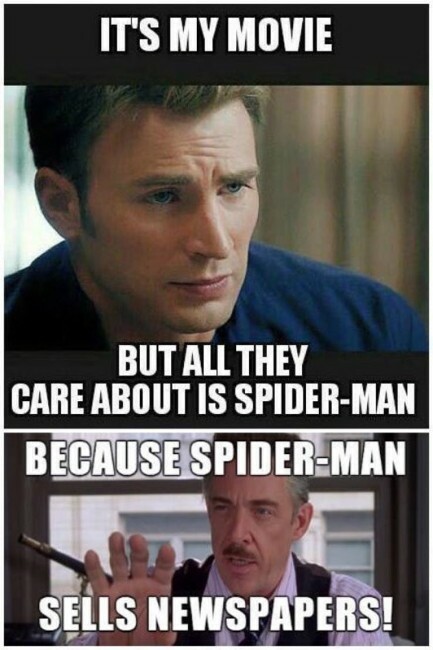 You got detention memes) that is now trending after the release of Spider-Man: Homecoming, Captain America had a little cameo in the movie delivering some PSAs, including this one: “So. 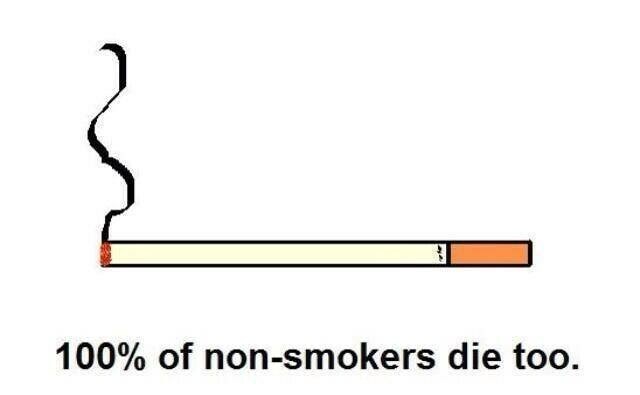 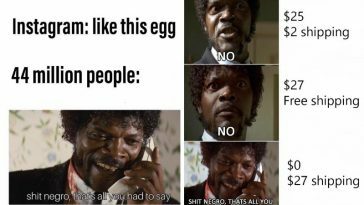 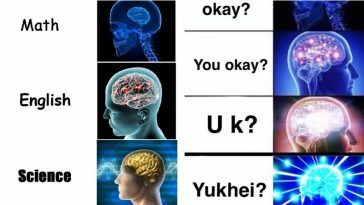 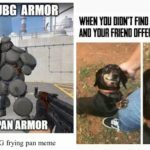 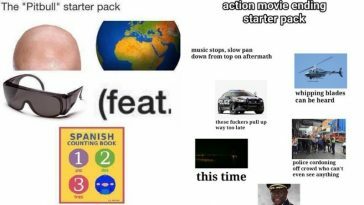 You got detention.” Without any further wait scroll down for some of the funniest memes that will surely make you giggle.